From a young age, I have had a passion of photographing people. People gathered at weddings create unique emotion that is different from anything else. That’s why I love photographing weddings. Two people in love, surrounded by their loved ones, all celebrating the joy of this special day. This creates such amazing energy. A moment between a bride and her maid of honor, the pride and joy of the father of the bride toasting the happy couple, best friends hugging, all your guests interacting.. When those who love you come together to celebrate in this way, they say things they don't normally say.. things from the heart. My job is to freeze time, to capture those little moments, so that you can treasure them for a lifetime. I am no fan of forced, cheesy looking poses. I want to create real, emotional images in beautiful lighting. I want to capture of all those in-between moments that make up the full story of a wedding. 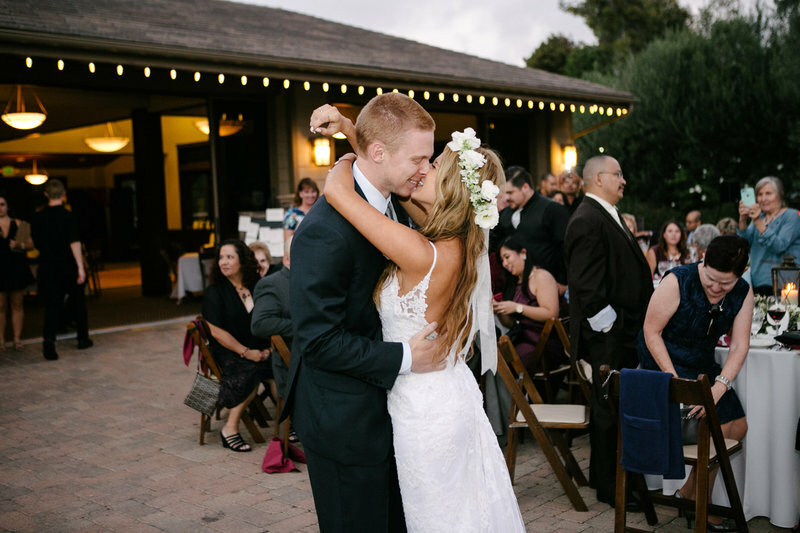 My style brings effortless, candid, and relaxed shots from the best angles possible. You’ll feel good when you look at these types of photos rather than the forced ones. My goal is to show your confidence and love with your significant other. In order to keep you as calm, cool and relaxed as possible. I always invite the bride and groom to walk through the venue with me before their big day. That way we can pick the spots with the best lighting and scenery ahead of time. Also, nailing down where to take the posed family photos! During your wedding your head will be spinning with so many thoughts, you'll feel glad that we picked the photo spots prior to the wedding. This is one less thing to worry about. It also creates more time for you to spend with your guests and enjoy the moment..while I capture more candids! Our Photos came out gorgeous! Everyone who views them says how beautiful and stunning they are and should be in a magazine. I love looking through the photos and feel it will never get old. Chris was very easy to work with, very responsive and open to listening to all my concerns and requests. He encouraged me to send him all my photo inspiration, which I appreciated because photos are very important to me. Chris was also open to new ideas and suggestions. Chris and his partner made everyone feel comfortable when taking photos. I highly recommend having two photographers, you won't regret it! Photos are extremely important because it is something you will look back at years to come and cannot have a "redo," so you want to make sure you hire someone you can trust to deliver beautiful photos. Chris is that wedding photographer you can trust. Oh and make sure to take sunset "golden hour" photos if you can! Those came out to be some of our most favorite pictures! I'm so glad he suggested that to us. 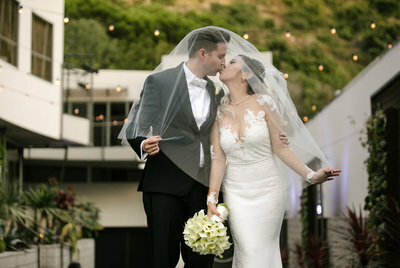 "Chris and his 2nd photographer did such amazing job covering our wedding day at seven degrees, Laguna Beach, CA. They were attentive, prepared, and captured every moment I wanted to (and then some). The logistics were simple; they arrived on time and stayed all the way until our grand send off. I wasn’t available at the venue, but he arrived early and captured the Groom’s shots before I even arrived. The shots we captured were stunning, and shots I didn’t even think of capturing from the décor to the cocktail hour to the roulette table/ cigar bar we had. Everything was perfect, and I couldn’t be happier with the results. 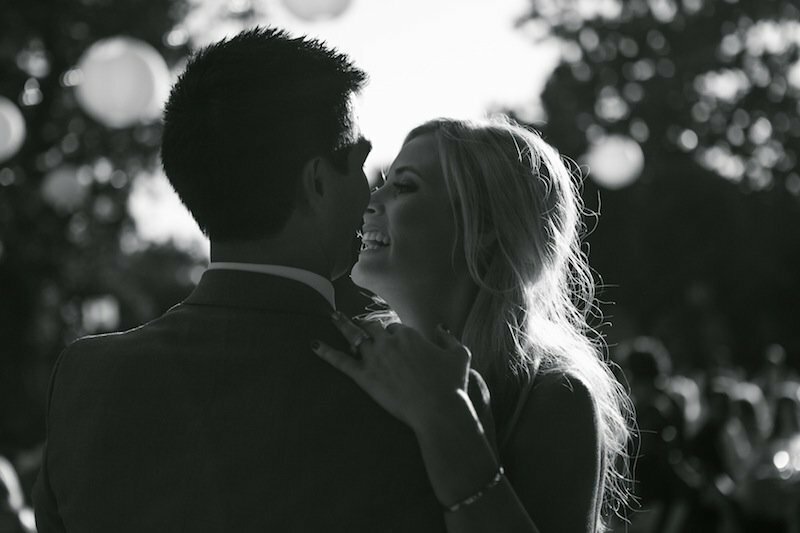 Our favorites include the ones of the couple and our wedding party shots. Amazing!" "Thanks to Chris and his camera we could share our special and private moments with friends and family at home. 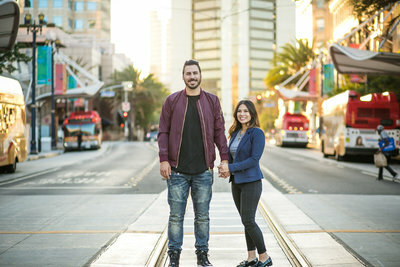 We are a Swedish couple and got married in LA! We had a very private ceremony and Chris was wonderful taking amazing and lovely photos before, during and after the wedding. He was very flexible making us feel comfortable in front of his camera without feeling photographed at all. Everybody was amazed by his photos! 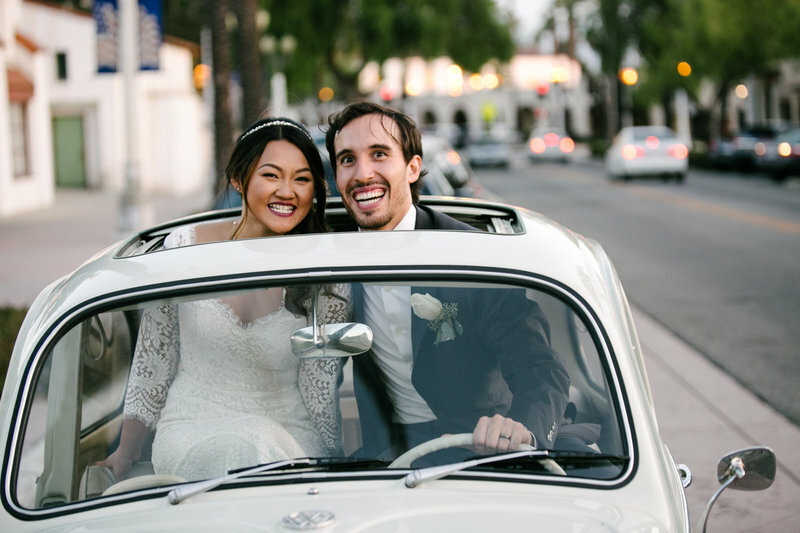 We communicated via e-mail before our LA trip and everything was perfect, just the way we wished. He is a real professional catching the right moments and feelings. If you want great picture, we warmly recommend Chris as your photographer." 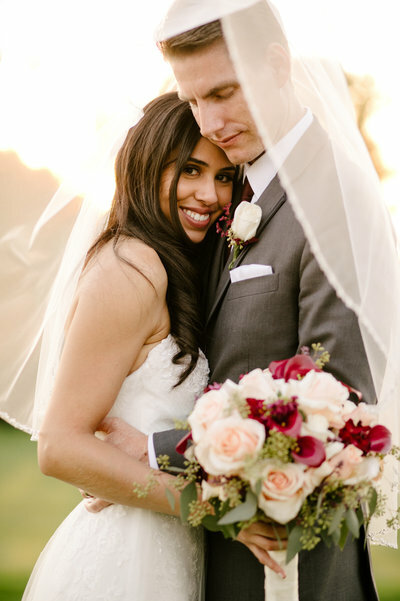 "Our wedding day was perfect and that day was captured because we had the best photographer!! So professional and his work top notch. 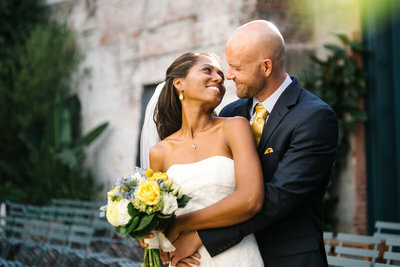 I was very very happy with Christopher Brown as we captured every special moment.We're so happy we chose Christopher to photograph both our wedding events! His photography style is all about the moments and putting the story together beautifully! Not only did he do an amazing job, he was so easy to work with from beginning to end. We got so many compliments from family and friends saying how beautiful our pictures came out and we couldn't agree more. Thank you Chris!" Where do we begin? 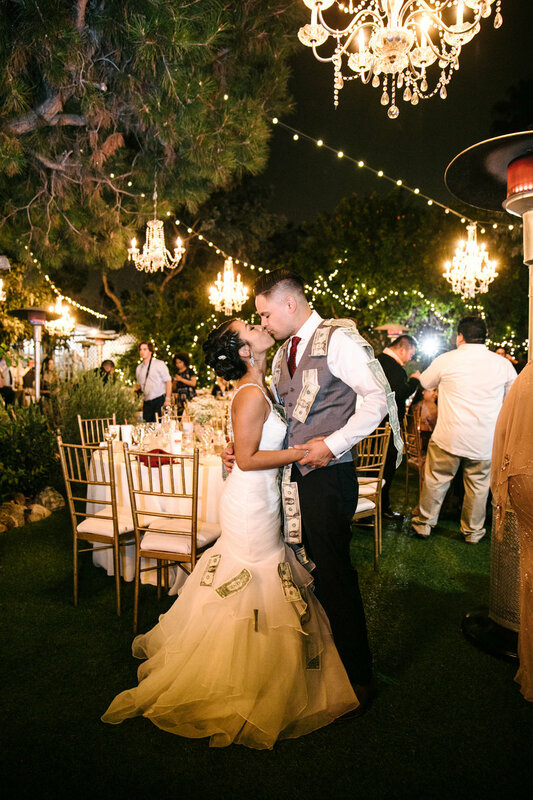 What first caught our eyes was his ability to capture his clients in the moment--in its natural and organic form without all the forced poses that people are generally subjected to when it comes to anything wedding-related. We looked at a ton of photographers' portfolio and interviewed a few--Chris was actually in Europe doing a photoshoot (he actually shoots lifestyle/fashion, too!) when we interviewed him via Skype. He woke in the wee hours of the morning just to accommodate the time difference. That's what you call dedication! It was as if we were talking to a long-time friend and we knew immediately that he was going to be the photographer of capturing our big day. All the rest is history, and we still continue to keep in touch--we definitely made a friend and would entrust him to photograph all special occasions to come in the future (i.e. babies?). Christopher Brown is an amazingly creative and innovative photographer. He was incredibly easy to work with and went above and beyond with scouting our wedding venue and the surrounding areas before our wedding! My husband and I were absolutely blown away by the quality and creativity Chris brought to our wedding photos. He was then able to come up with shots that my husband and I never would have, but ended up being some of our MOST favorite photos. If you're looking for someone who is going to take all the photos you want, but ALSO come up with his own creative vision, Christopher is the photographer for you. He makes you feel comfortable and also produces high quality shots very quickly! Christopher is a phenomenal photographer if you are looking for more of a natural, candid, storytelling documentation of your special day. I had a great feeling about Christopher from the first time I talked to him on the phone. He was very responsive, flexible, punctual, pleasant, and easy to work with. The photos came out amazing and he and his 2nd shooter captured the day, the moments, the emotion and excitement of the entire day perfectly. My friends and family loved how the photos came out and said I did a great job choosing a photographer! :) . Thank you Chris, love how the album turned out too! Chris is a total gem for professional wedding photography. He went out of his way to travel an extra hour to get some of the candid photos for my wife's pre-wedding. She totally treasures those moments, and Chris made it happen by being there. He also was cool, calm, and collected to help keep people moving along for the photo portion of the reception. All-around, our experience could not have been more PERFECT! Thanks Man! After my experience with Chris and his incredible professionalism, his eye for capturing the moment and how he went above and beyond I could never imagine anyone doing a wedding without him by your side! I can't describe how amazing he is and all his pictures! If you're looking for a photographer look no further because Chris and his team are there for you every step of the way!! Absolutely the best in the world!! Chris is such an amazing person AND professional. Upon meeting him in person, we knew we found the right person to shoot our wedding. It was easy to be comfortable and entirely honest with him. We were so lucky to have him photograph our wedding. Upon meeting him in person, we knew we found the right person. It was easy to be comfortable and entirely honest with him. We told him what we were looking for, and he delivered that and so much more. I am so grateful for Chris, and cannot wait to find another opportunity to use his beautiful skills. Thank you SO much, Chris! Chris was amazing! Not only did he get all the photography shots that I wanted done on my wedding day, he also had tons of ideas on his own. He took charge and made my bridal party focus for photos. He has such a great eye for photography. He knows your best angles and helps guide you through the process. I became a wedding coordinator after I got married. I always recommend Chris to my Brides. 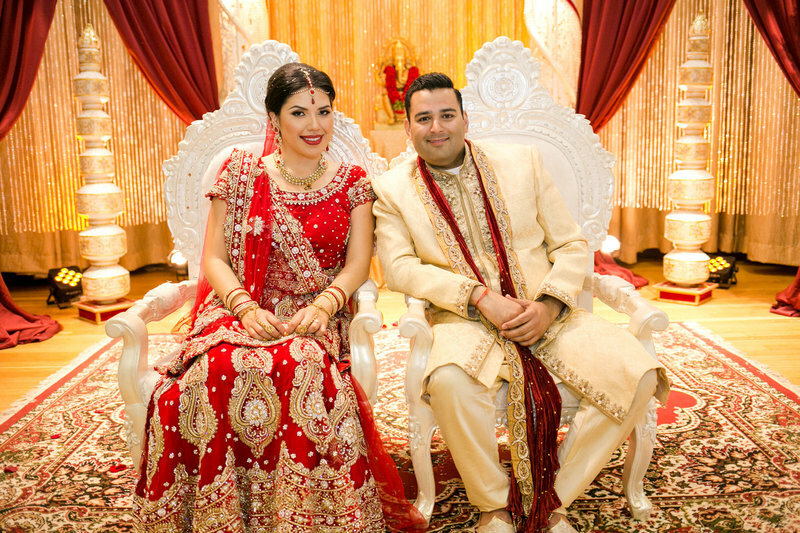 Every one of my Brides has raved about him & loved their photos. I would highly recommend him to capture your special day!!!! Christopher Brown Studios is FABULOUS! 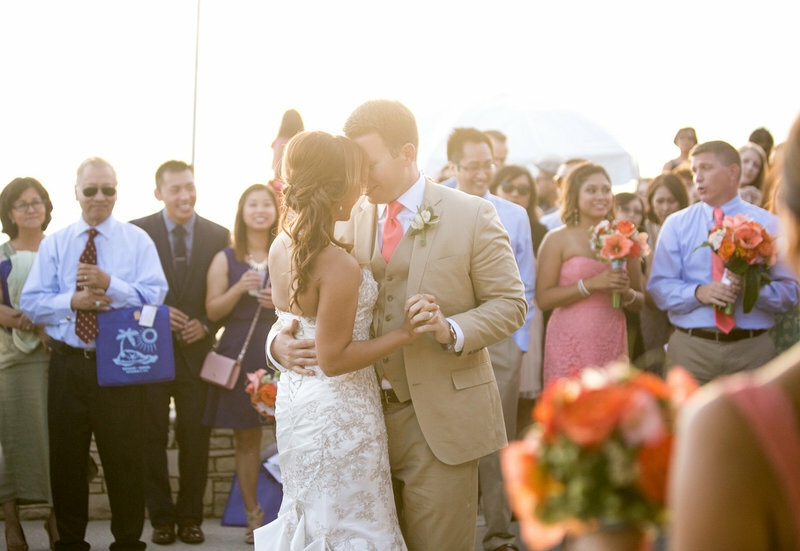 The photographs from the wedding ceremony on the water were stunning! 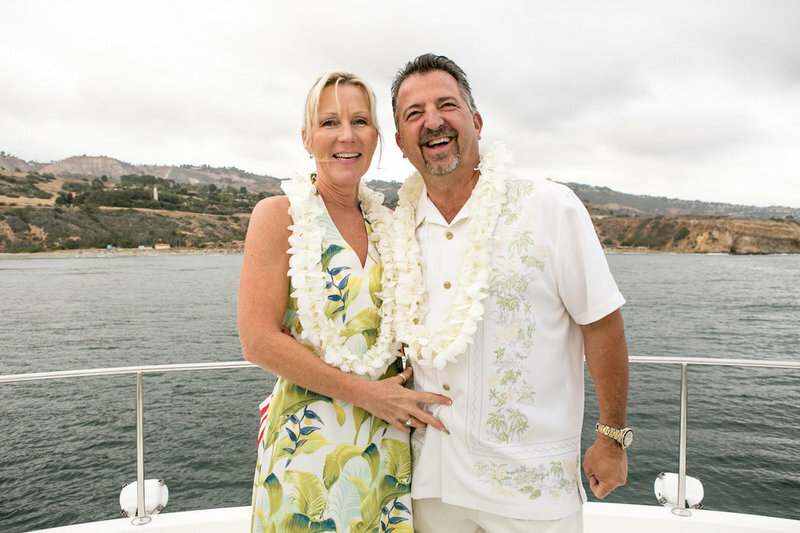 Our wedding covered the course of two days, one day on a yacht and the second day a big backyard party. Chris Brown did an amazing, professional job of capturing moments one doesn't even realize are happening. When we saw them, we were in awe. At our backyard party, Chris did a phenomenal job capturing all of our guests so we will always have a memory of everyone present. We would more than highly recommend Christopher Brown Studios! The turn-around time, the responsiveness, the accessibility to him, on and on and on, all top notch!!! 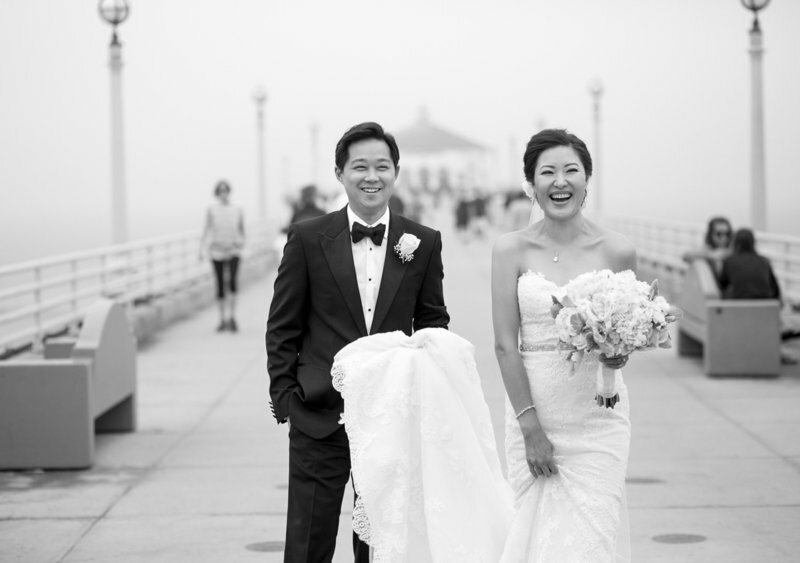 "Chris did such an amazing job photographing our wedding. He edited and got the pictures to us very quickly. The pictures turned out beautifully. I couldn't be happier. His ability to shoot in the moment is absolutely one of a kind. On the day of, everything went so smoothly and we were able to get all the shots I wanted. I would highly recommend Chris to anyone looking for a great photographer". Here you can see all the blog posts from our latest engagement and wedding stories! Check out all the beautiful imagery plus written Q&A's from our couples describing their experience!